1. I was able to spend time with my family. Especially with Luigi & Johna. 2. We were able to travel back to Yangon with Jade – safe. 3. New Year and more work! Super love it! 4. One of our class graduated. Congratulations TOS 11! 5. The medical check-up of Dennis was in good progress! 6. Jade got her vaccination. 7. I was able to create contents for my daily blog thanks to my good friend Myo. 8. 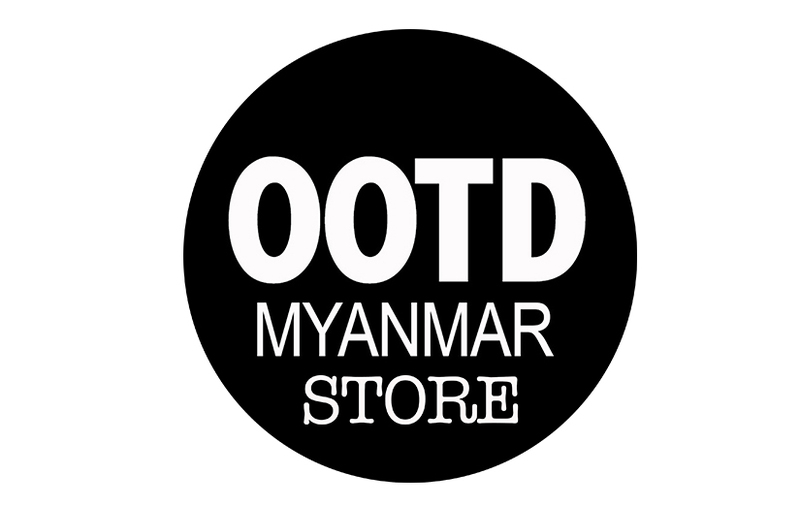 I was able to restructure and prepare OOTDMYANMAR e-Zine’s first anniversary, stay tuned for that! 9. I made a great surprise on my mothers birthday. I wish you a great February ahead of you!